Linda Newbery has written widely for all ages. 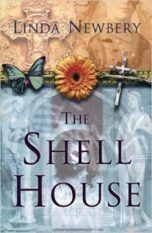 Her young adult novel Set In Stone won the Costa Children’s Book Award, and she has twice been shortlisted for the Carnegie Medal, with The Shell House and Sisterland (all David Fickling Books). 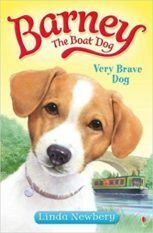 Younger titles include Barney The Boat Dog and Cat Tales (Usborne). Her first novel for adults, Quarter Past Two On A Wednesday Afternoon (Doubleday: in paperback as Missing Rose) was a Radio 2 Book Club choice. 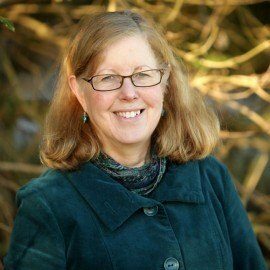 She has written two short dyslexia-friendly novels for specialists Barrington Stoke, and is co-author with Yvonne Coppard of Writing Children’s Fiction: A Writers’ and Artists’ Companion (Bloomsbury). 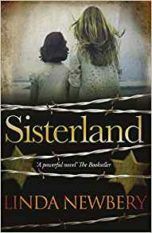 A new novel for David Fickling Books will be published in 2018 and she is completing a second adult novel.